Story updated at 2:42 p.m. with additional information about moves by the Pentagon to modestly strengthen security and to note that all nine Tennessee Congressmen are backing the bill. Staff Photo by Jay Bailey/Chattanooga Times Free Press - January 30, 2013. Congressman Scott DesJarlais M.D. presents a flag to the family of Private First Class Glenn Schoenmann on Wednesday at the Grundy County Courthouse. 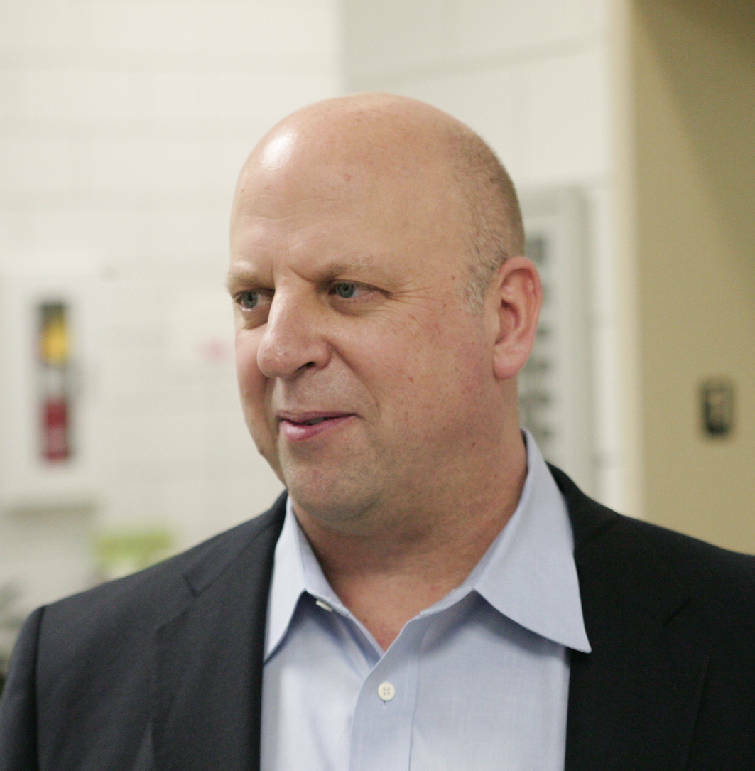 NASHVILLE -- U.S. Rep. Scott DesJarlais, R-Tenn., has gathered bipartisan support for his bill allowing U.S. military personnel with firearms training to carry handguns on military bases and other installations. DesJarlais' bill was introduced this afternoon with both the South Pittsburg congressman and U.S. Rep. Steve Cohen, D-Memphis, co-introducing the measure. The state's seven other congressmen -- six Republicans including U.S. Rep. Chuck Fleischmann of Chattanooga, and Democratic U.S. Rep. Jim Cooper of Nashville, signed on to the measure which DesJarlais announced last week in the wake of a shooting rampage that left five U.S. servicemembers dead in Chattanooga. The bill would allow trained service members at U.S. military installations such as recruitment centers, one of which was the site of last week's attack, to carry firearms. "Far too often we have witnessed horrific acts of violence carried out against members of our armed forces right here in the United States," DesJarlais said in a statement today. "Unfortunately, current DOD policy leaves our military personnel unable to defend themselves in many of these situations." Cohen said "those who volunteer to protect Americans abroad should not be prevented from protecting themselves when they return home. We know our military facilities and recruitment centers are targets, and the five victims of last week's attack in Chattanooga are sad evidence that more must be done to keep them safe."